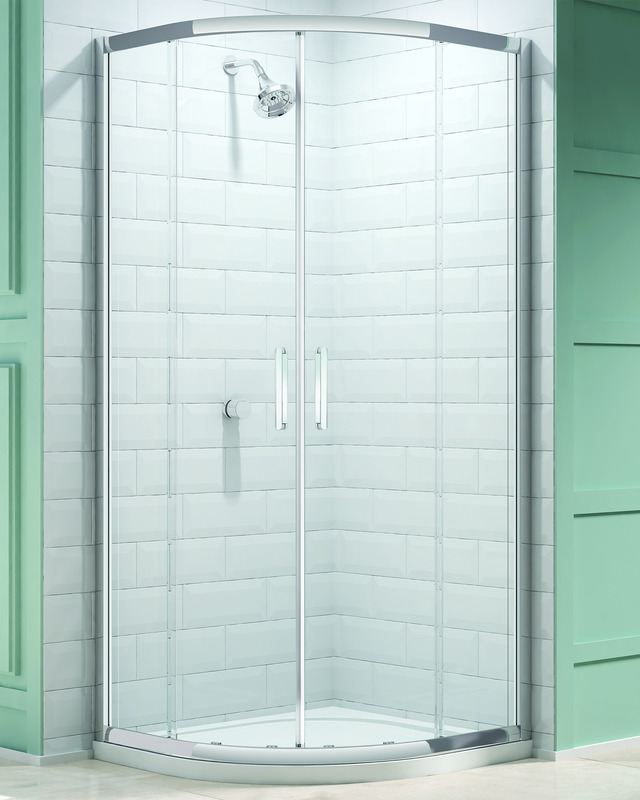 The Merlyn 8 Series 2 Door Shower Quadrant with alluring curves is a stylish solution for the bathroom that makes use of corner space. 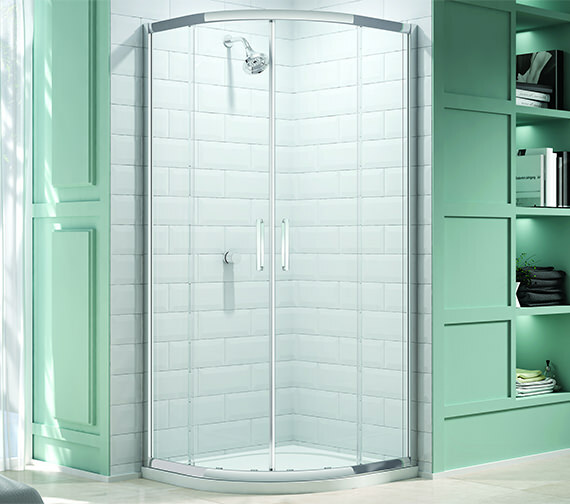 It is skillfully crafted from toughened safety clear glass which gives it durability and longevity. Reversible design allow for installation where left or right-hand access is required for full versatility, while the quick release easy clean rollers make maintenance easy. Made from ABS capped acrylic sheets, this ultra modern Shower Tray brings a pleasing touch of luxury to the proceedings. Coated in Senosan, this anti-bacterial treatment to the tray gives a cleaner, fresher shower space that is a joy to use. 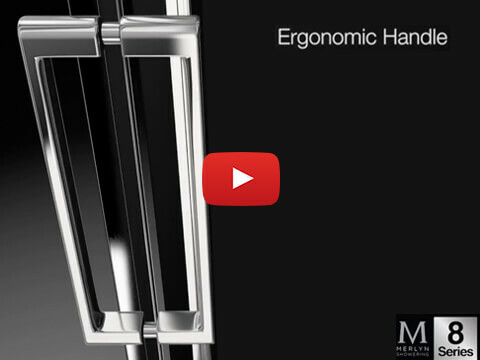 Do you supply the rollers between the glass doors and the runners on Merlyn series 6 curved 800 shower enclosure? They have become detached due to losing the end bits.